I honestly can not believe I am writing this post right now. How is it possible that we are in July already?! We are in the 7th month. Which only means... there is only 5 months left until... Yes. Christmas. That's right! But let's get Summer done with first! June was kind of a busy month for us. We did a few things. Few planned and unplanned things. The weather has been up and down. 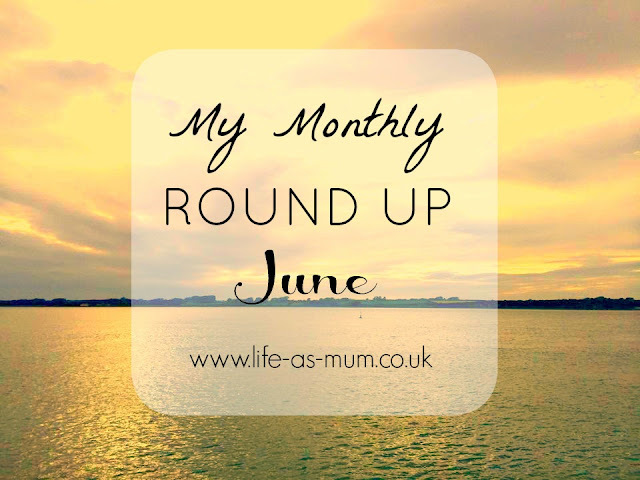 I think I will start doing these Monthly Round Up posts a little different from now on. I will let you all know just a little bit more of what we have been up to. So I hope you enjoy the post! Me, my Dad and Elliw went for a lovely walk in Trawsfynydd near the start of the month. It was a little windy but it was a nice change of a day out. I had a lovely catch up with a friend one day in the park after picking Mia up from school. It was really hot. But luckily the girls are at the age where I can just sit down and watch them. Catriona, Osian, Elliw and myself had a really nice walk around the lake one morning after picking Elliw up from play-school. Osian fed the ducks on the way back. Elliw and Osian played in the park and we also had a picnic! As we all know, Fathers Day was in June. I spent the day with a hangover and going to watch my Dad finish a cycle race. I also spent the day with my partner, daughters and grandparents too. I was and still am a very proud Mam of Mia. She did fantastically well in her School Sports Day where she came 3rd in 3 races. We had a very unplanned family evening. 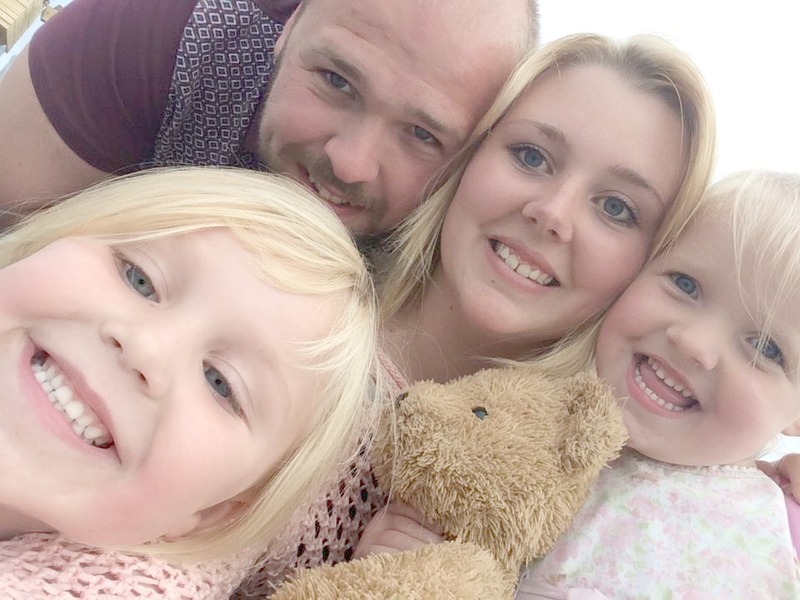 We all went out for tea then a nice walk along the docks. I have enjoyed watching Big Brother this month and of course my favourite show Hollyoaks! In my opinion, I would LOVE Marc to win Big Brother. Who would you like to win? I am also yet to watch Fifty Shades Of Grey. I waited 1 whole week for it to be delivered. I had a call Saturday morning. From my Dad. Asking me why did he have that DVD deliver to him.. How embarrassing! 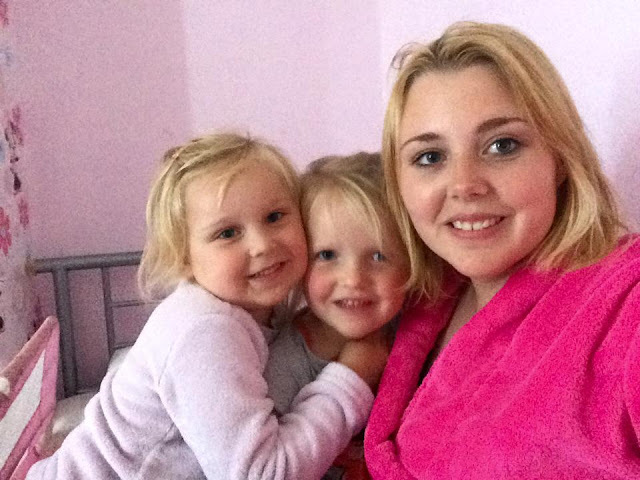 I have really enjoyed writing my recent post To My Beautiful Two Daughters. I think the post just sums up pretty much what it is like to be a mum! I'm sure some parents can agree with some or all!